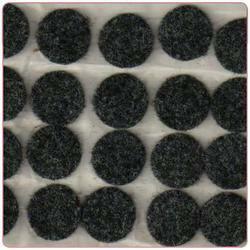 We are prominent providers of Adhesive Non-Woven Felts that has been made from the best quality material. These materials have been obtained from reliable and trustworthy vendors who have contributed in this field. They are round in nature and have quality bound performance. These Rings are known to be best in their make with proper functional aspects. 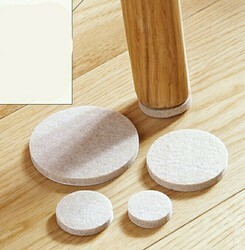 We provide the best quality Adhesive Non-Woven Felt that have been made in order to give exuberant finish to the object. They are well cherished for and have undergone rigorous checks. 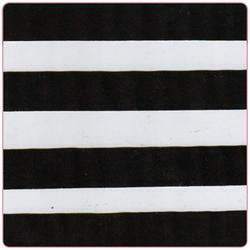 They are available in a stripped form that is convenient and expedient. They are available in reasonable price and are known for the best outcome. These rolls are made under the supervision of professionals who are known to be outstanding. 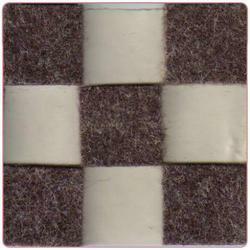 Keeping track with market development we are highly engaged in offering Non-Woven Adhesive Felt that is round in nature and have quality bound performance. Our offered range is checked in terms of quality so as to deliver a flawless range. This range is made with best quality materials in sync with the industry standards. Additionally, offered range is available in diverse sizes to fulfill the exact needs of our clients. Looking for Adhesive backed Non-woven Felt ?